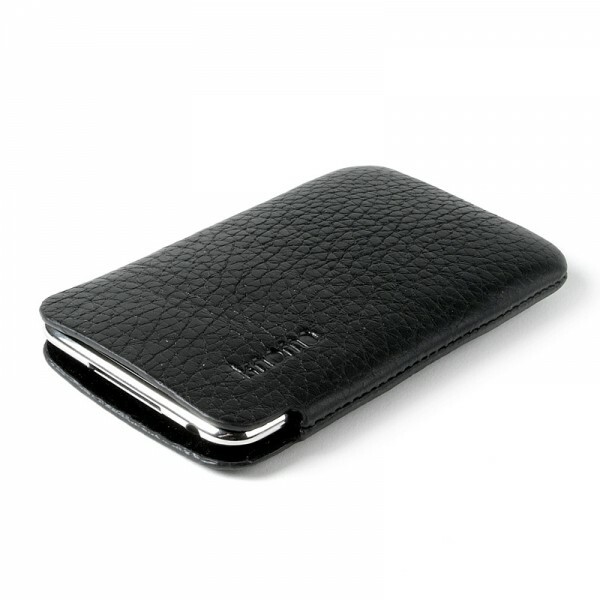 Luksus læder slim sleeve designet eksklusivt til til iPod Touch. 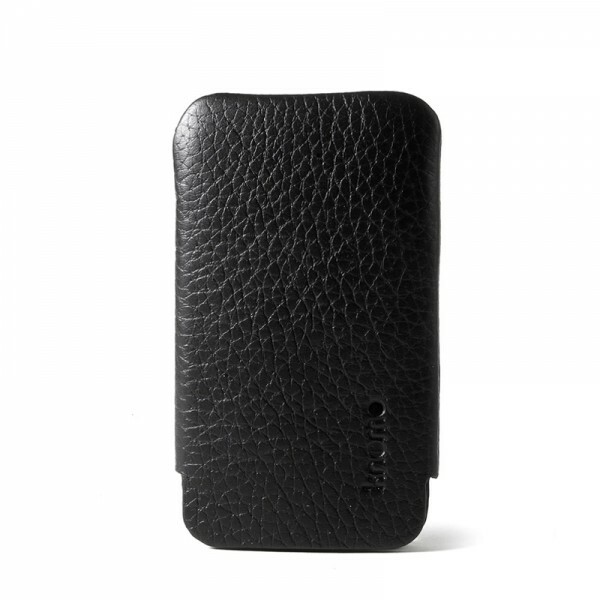 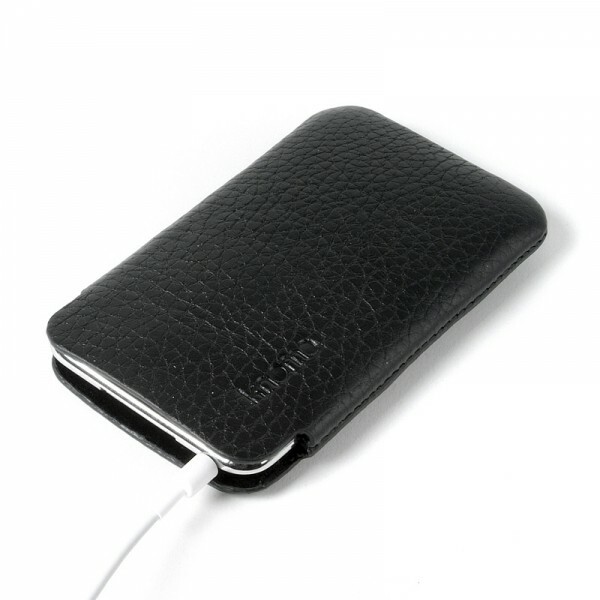 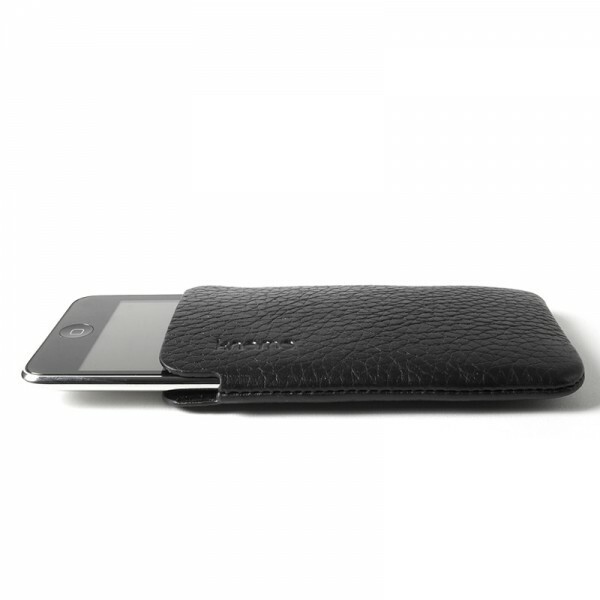 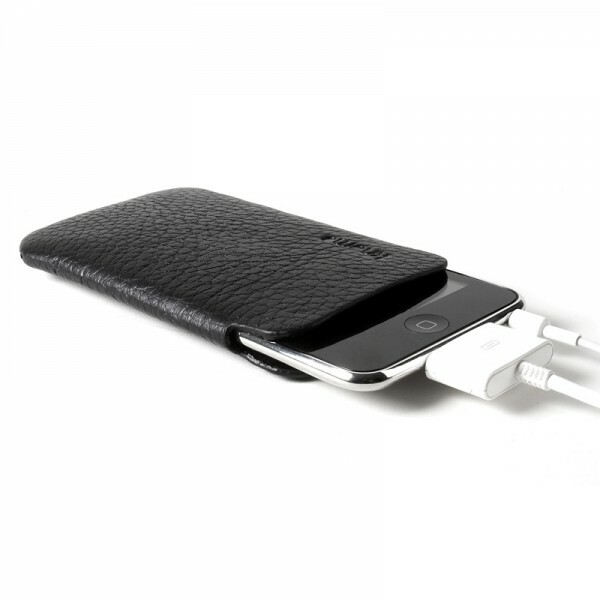 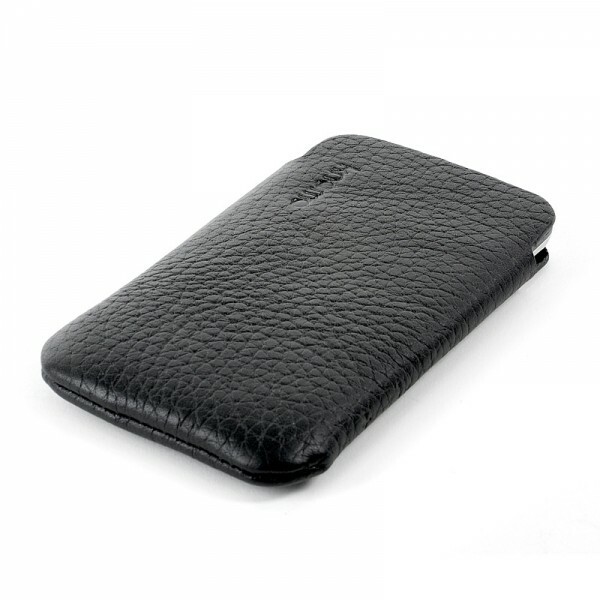 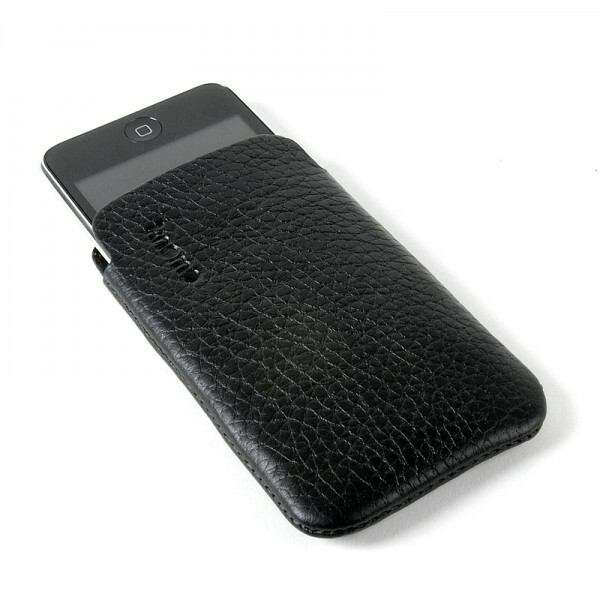 This luxurious leather sleeve is designed exclusively to fit an iPod touch, providing the ultimate understated protection with its velveteen interior. It allows for easy access to the multi-touch display, headphone jack and dock connector. 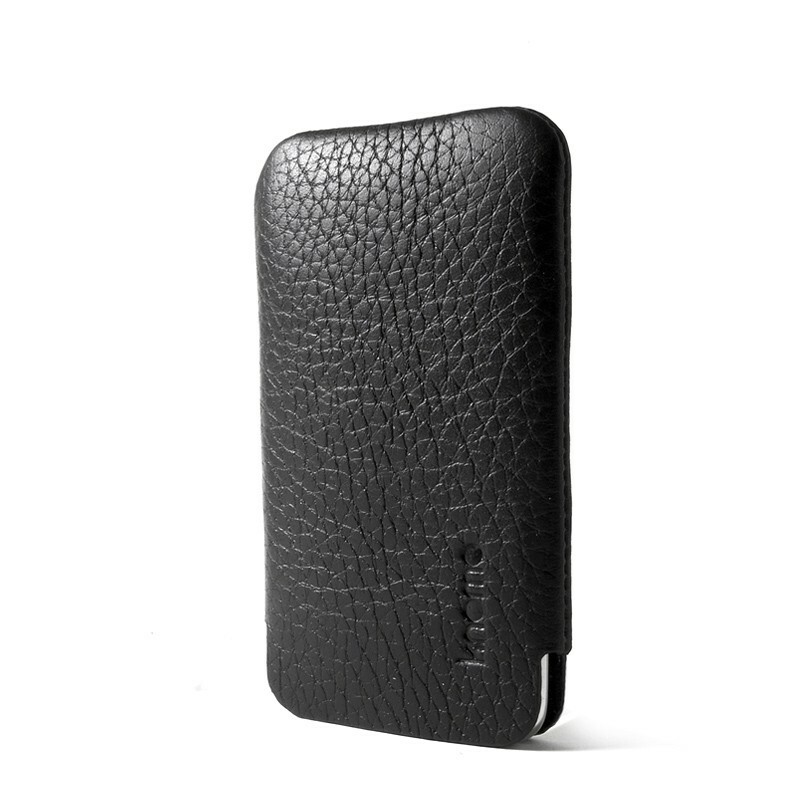 - Full access to headphone jack, volume control and dock connector while in use.